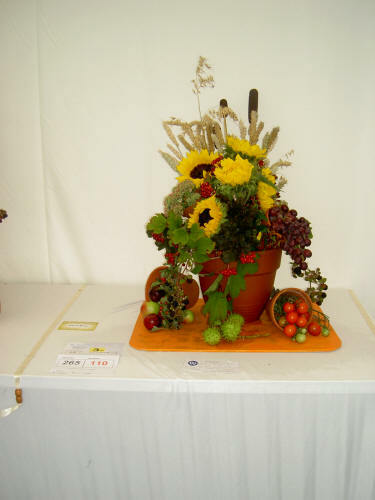 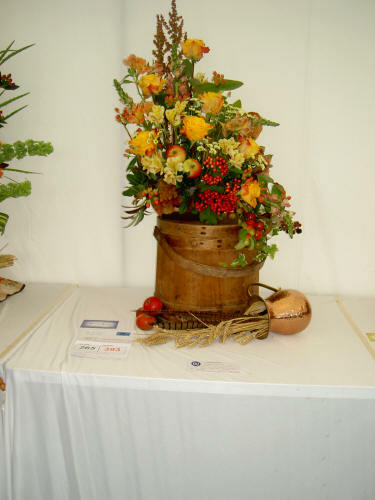 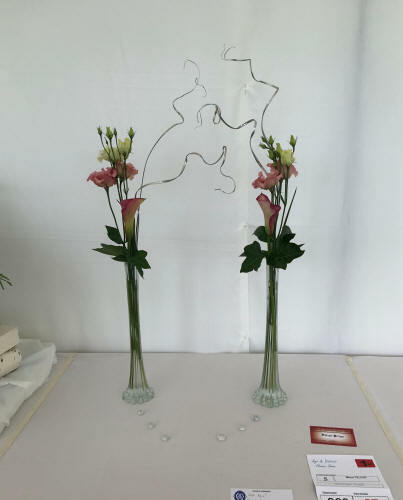 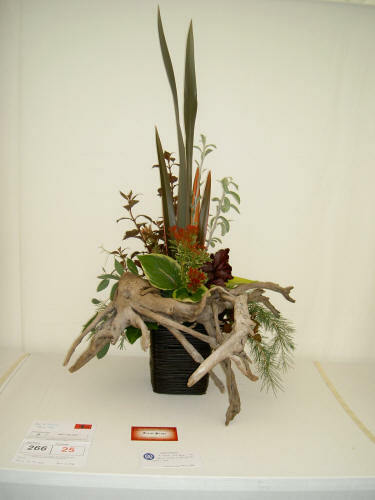 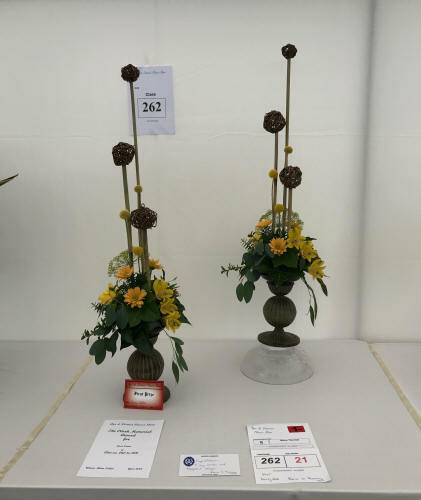 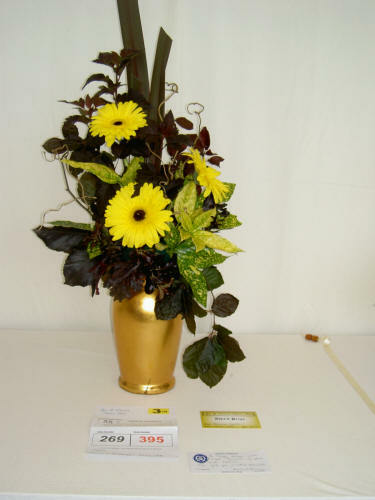 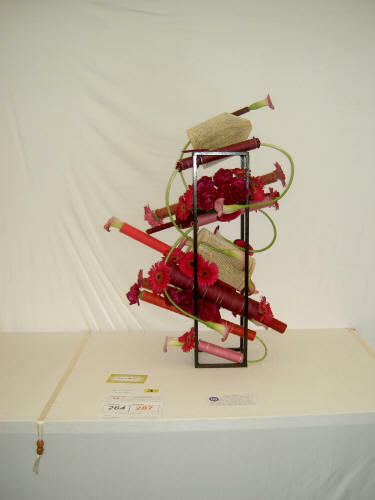 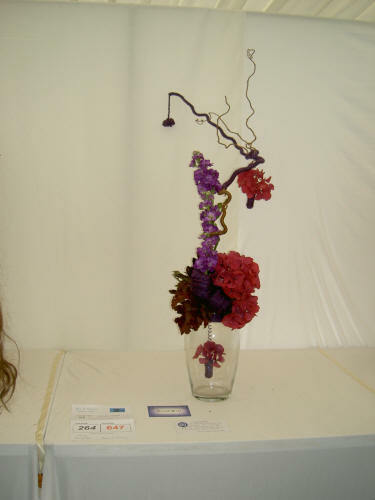 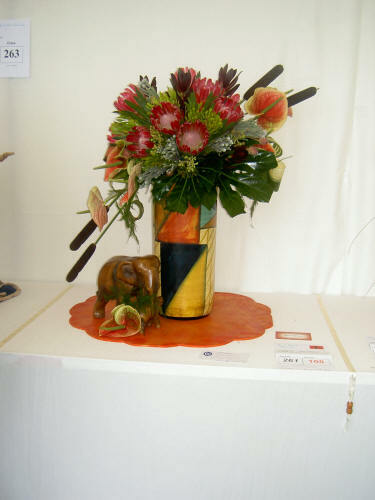 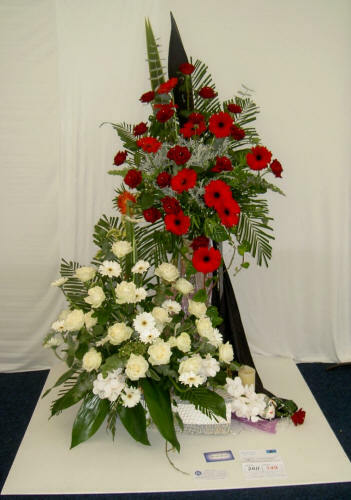 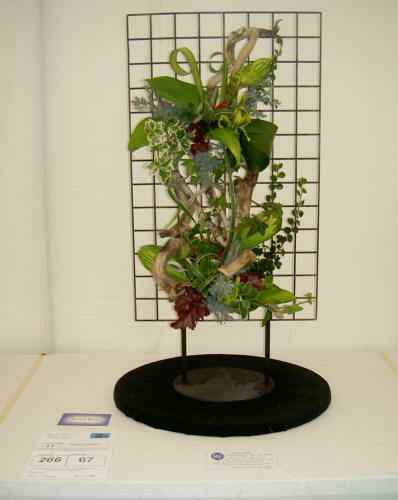 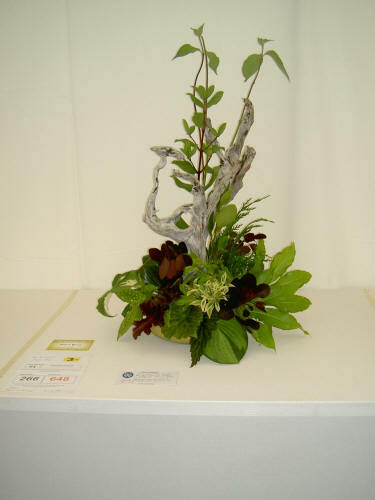 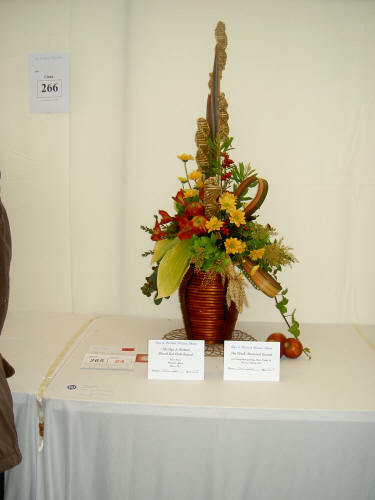 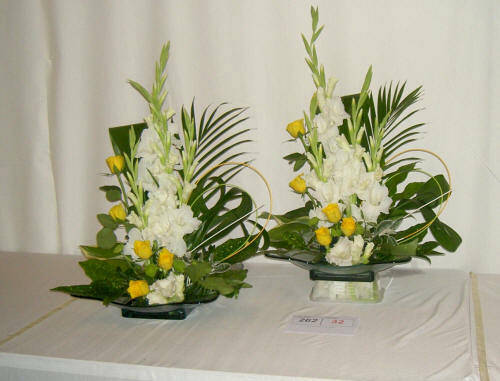 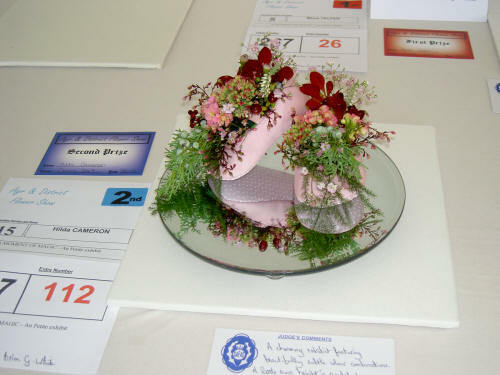 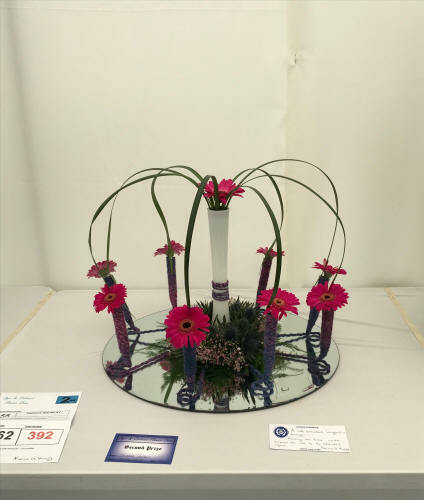 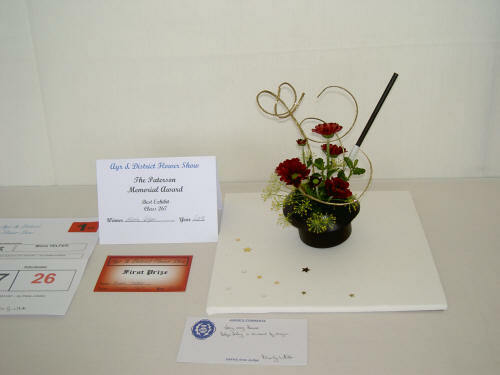 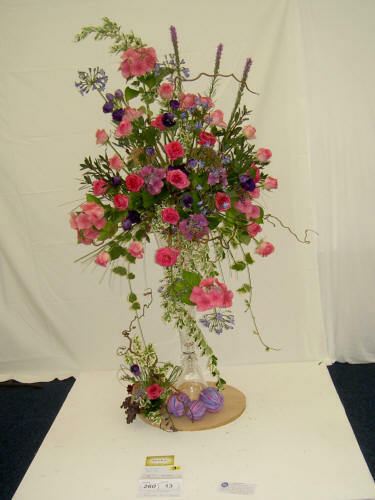 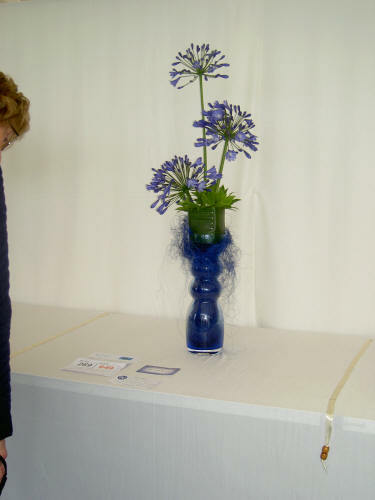 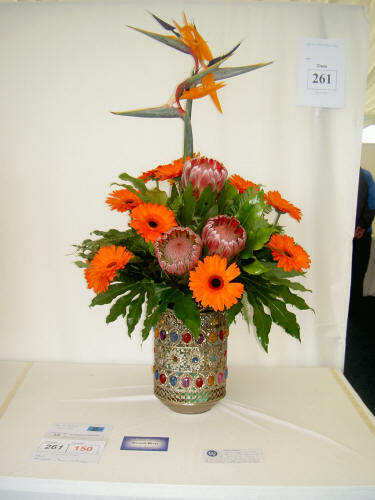 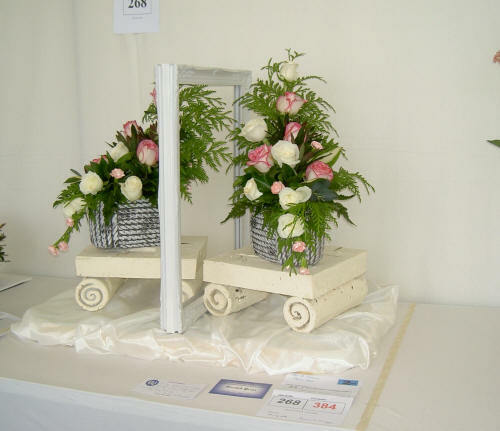 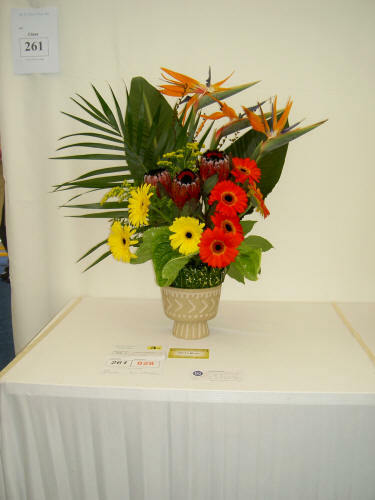 The Ayr and District Floral Art Club Award for best exhibit in Harvest Glow. 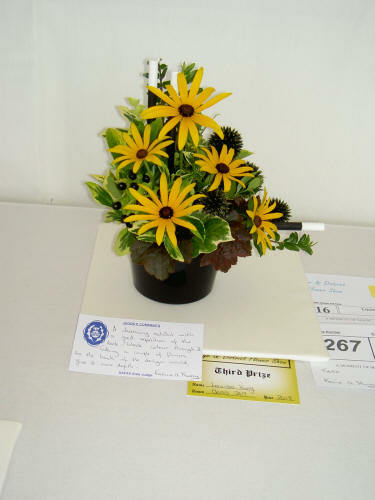 The Clark Memorial Award for competitor gaining most points in all classes. 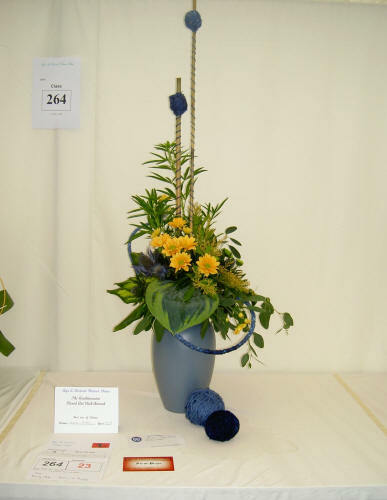 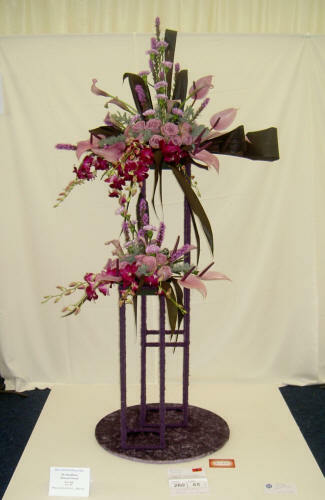 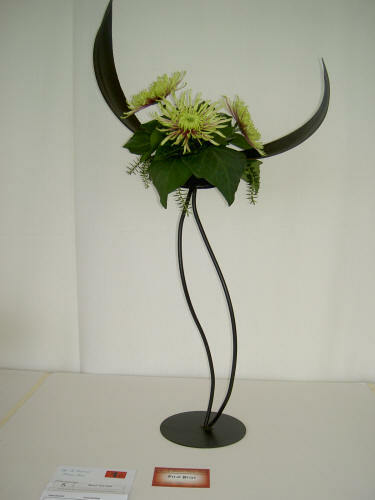 The Auchincruive Floral Art Club Award for the best use of colour in all classes.